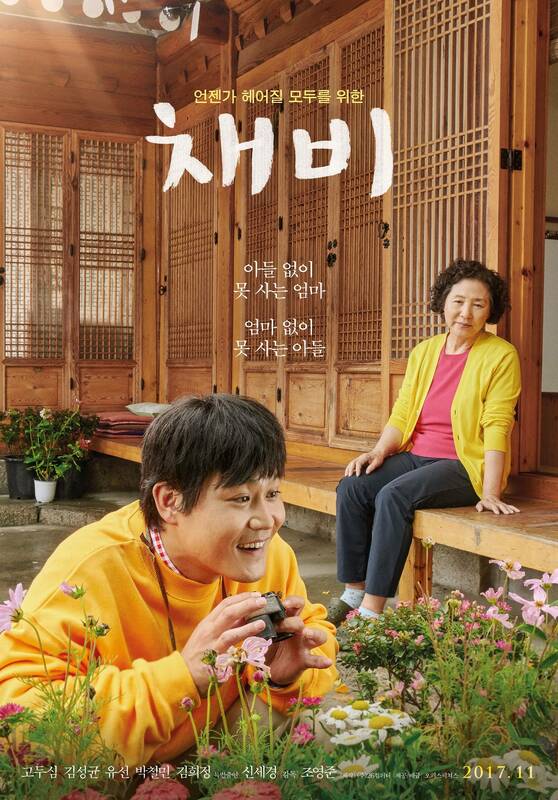 The way that Go Doo-shim is looking at Kim Sung-kyun in the poster for "The Preparation" just breaks my heart. He is clueless that she is watching him with love and heartache as she prepares to leave him alone in the world. I'm not crying, I swear. Just have something in my eye! [Photos + Videos] Mama's coming for Kim Rae-won in "RV: Resurrected Victims"